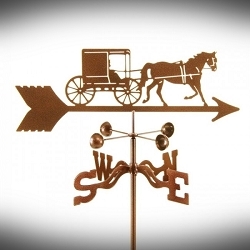 Quality Crafted Classic Weathervanes Made in the USA! Your choice of 6 mounting options... Included in Price! 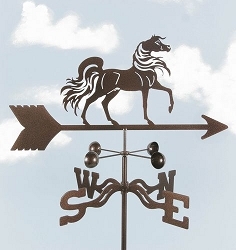 Running Horse Weathervane - The beautiful gait on this running horse will delight all horse lovers. Design is approx. 15" X 7 1/2". 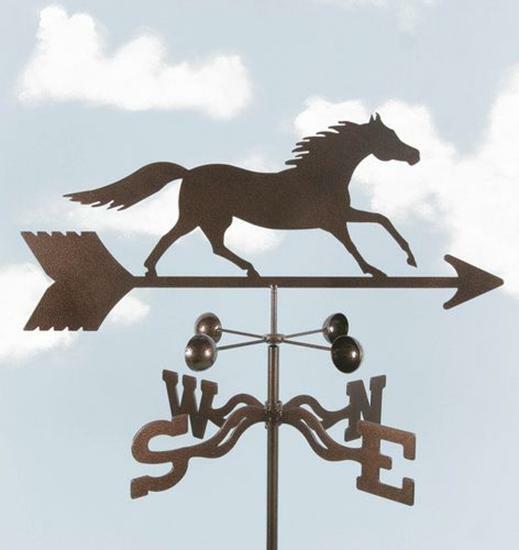 Our weathervanes are made of 14 gauge steel and come with a one year warranty on the finish and a lifetime warranty on all workmanship. 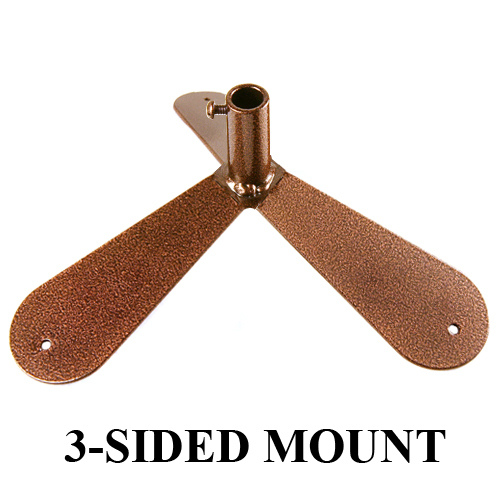 We use a 3 step finishing process- First we zinc plate our units for better adhesion and durability, then we bake on an antique copper vein powder coat followed by a clear powder coat to protect against the UV rays. This provides a durable, scratch resistant finish. We use sealed ball bearings in our windcups to keep them spinning freely with even the slightest breeze. 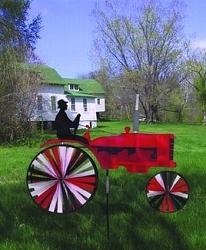 Our design tops are laser cut in one piece, minimizing welding and making them a unique addition to your home. Our tops are interchangeable and easy to change. The dimensions listed under each description is the approximate width x height. All of the designs are on a 21" arrow, but the designs vary in height and width on the arrow. All measurements are taken at the widest and tallest part of each design. 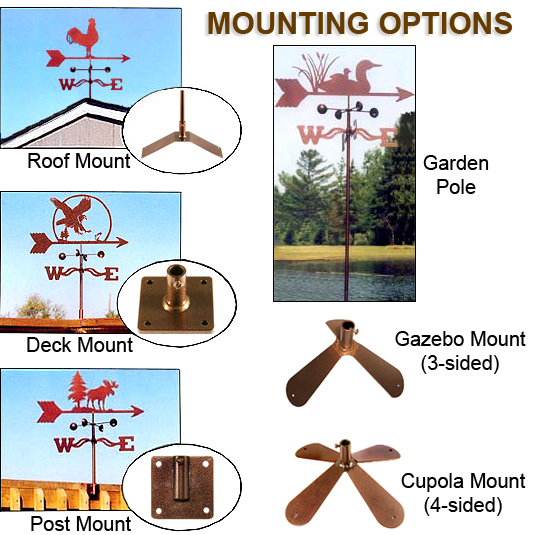 Weathervane Mounts (select at checkout). See Image Gallery for mount detail. 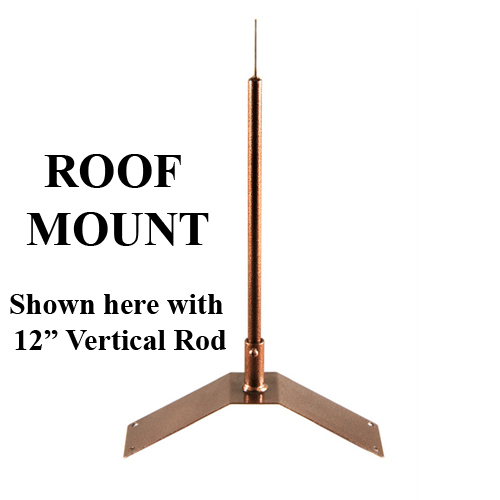 Roof Mount - Conforms to any roof and includes the 12" vertical rod. 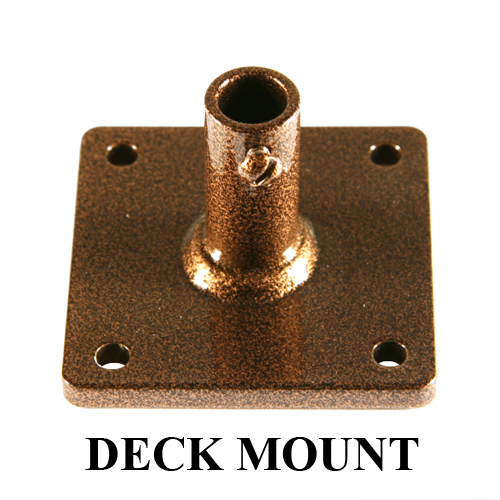 Deck Mount - Attaches to any horizontal surface using a 3 x 3" plate and includes the 12" vertical rod. 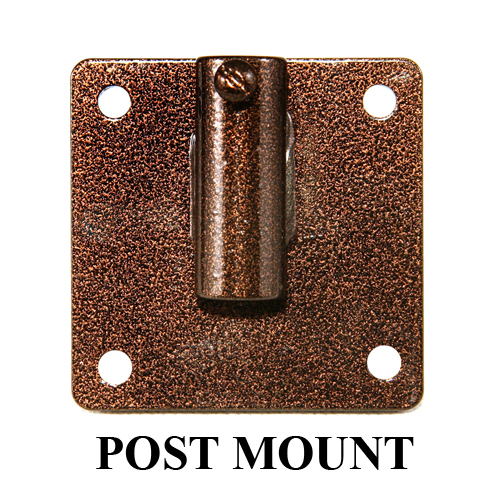 Post Mount - Attaches to any vertical surface using a 3 x 3" plate and includes the 12" vertical rod. 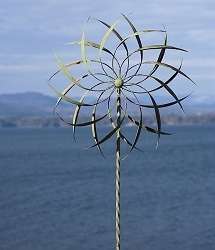 3-Sided Mount - Conforms to 3 sided rooftops and includes the 12" vertical rod. For use with Gazebos and other 3-sided rooftops. 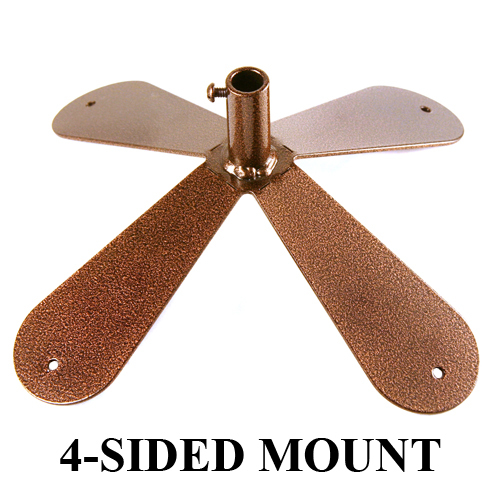 4-Sided Mount - Conforms to 4 sided rooftops and includes the 12" vertical rod. 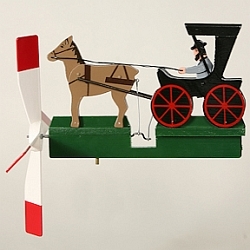 For use with Cupolas and other 4-sided rooftops. 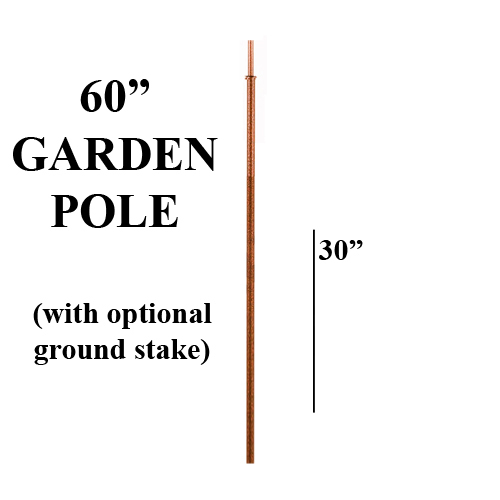 Garden Pole - 60 inches tall and includes the optional ground stake. This Garden Pole can be pushed into ground, or if you have a hard ground or would like to keep the full height above ground, you can use the optional 30" ground stake. Simply drive this optional galvanized stake half way into the ground (with a hammer if needed) and place the Garden Pole over it. This is the most popular and recommended mount of choice!